Andaman Discoveries was proud to be the Destination Management Company (DMC) for a fantastic “blogger” trip that also hosted tour operators. The LINK project “Stands for Local experience, innovation, networking and keeping Character” pairing the TAT Oversea Office in Europe with hidden provinces to showcase Green Community Based Tourism to European Media and Tour operators. 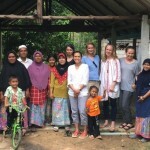 There were five bloggers from Germany and Austria that experienced Ban Talae Nok village for 3 Days 2 Nights. 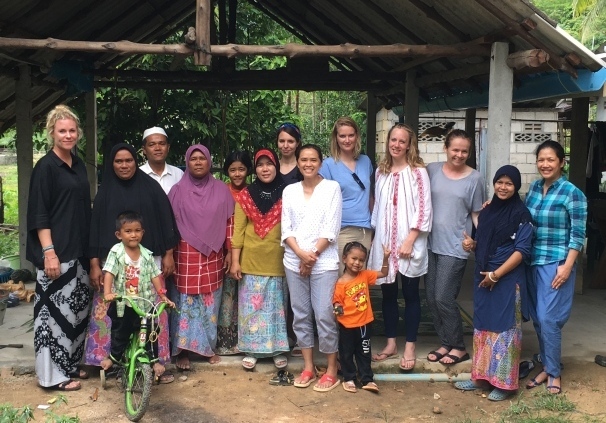 They got the amazing opportunity to have a very meaningful and authentic experience by getting to know their host family’s culture by doing participatory village led activities. The bloggers also got a glimpse of the undeveloped Andaman coastline by taking a beautiful scenic and pristine boat ride to the undeveloped Gum islands with Ban Talae Nok.